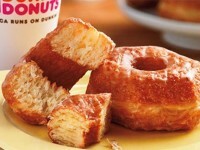 So Dunkin’ Donuts has come out with a Pizza Bagel. 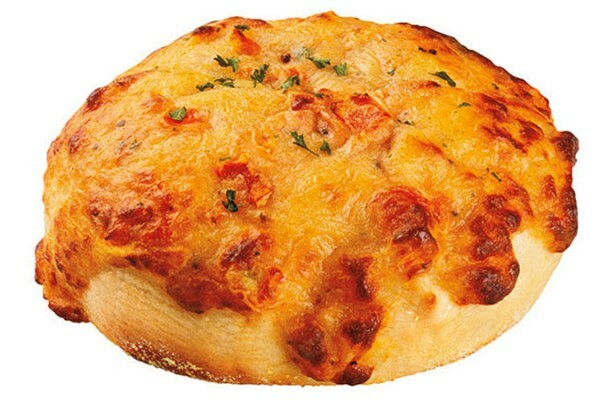 Actually it is called the Tomato Mozzarella Supreme Bagel, but that is a really long name for something. I’m not sure why they did that, but it might sound more sophisticated. Anyway, it’s here. Basically it is a bagel topped with tomato sauce and mozzarella cheese (with some parsly to add character). The bagel will cost around $1.79.